CHELMSFORD, England--(BUSINESS WIRE)--Feb 8, 2019--Hot off the heels of their relaunch this January, Absolute Digital Media have been shortlisted for Charity Campaign of the Year at the 2019 UK Biddable Media Awards as a result of their work with The National Childbirth Trust (NCT). The National Childbirth Trust are a charitable organisation that work with expecting and new parents to support them through the challenges that are commonly faced when experiencing raising a child for the first time. Operating since 1956, they have provided a wealth of guidance to a number of women and men across the UK. NCT approached Absolute Digital Media seeking help with improving their cost per click and spreading the reach of their Google ad campaigns. Through carefully tailored PPC campaigns and A/B testing, Absolute Digital successfully produced the results they wanted and more, including a 214% rise in their click-through rate. 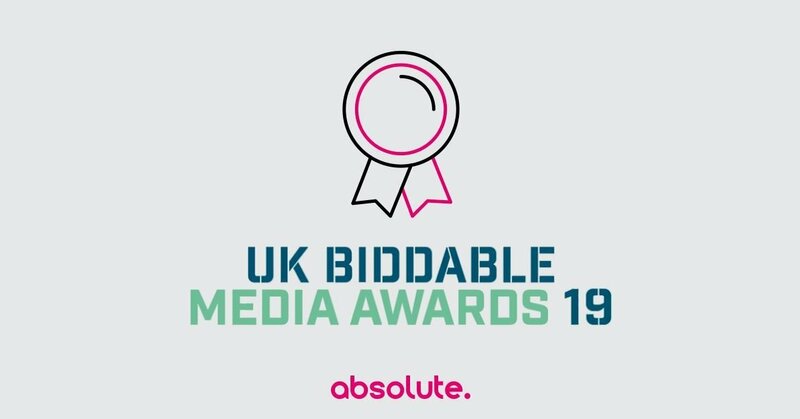 Each year, the UK Biddable Media Awards celebrate a number of highly experienced and successful agencies, recognising them for their innovative campaigns and contribution to the biddable media industry. This year’s winners will be announced on the 7 th March at London’s Montcalm Marble Arch. For more information on how Absolute Digital Media can help your business, you can contact the team on 0800 088 6000 or visit their new website to find out more.